During install I note that the keyboard selection stage - picks US - previously it would pick UK, select UK, test and proceed. Chose password to include #. Install completes - rebooted to new install. 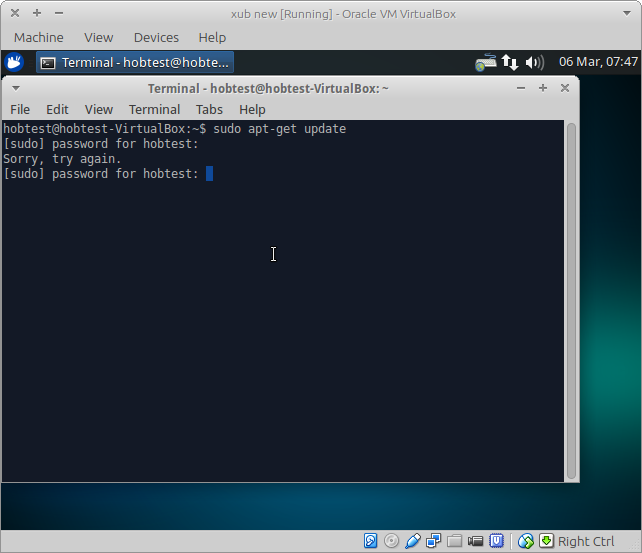 Using exactly the same password to run sudo apt-get update gets me a fail. Attached 2 screenshots. I've not though tested this in anything other than Xubuntu.